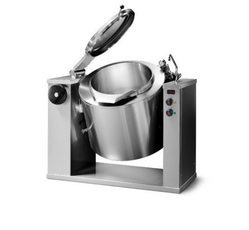 Pioneers in the industry, we offer steel pav bhaji burner, gas / electric tilting boiling pan and commercial food display counter from India. 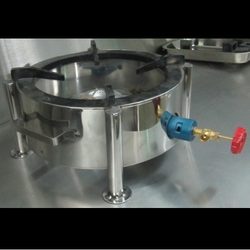 We are one of the leading manufacturers & suppliers of Steel Pav Bhaji Burner. Heavy duty SS Framework, mechanism tilting, 10 swg SS container, 304 grade.Capacity: 60 ltr to 200 ltr. We are one of the leading manufacturers & suppliers of Commercial Food Display Counter. 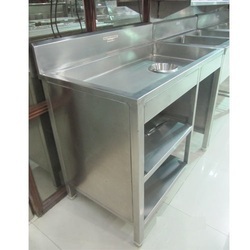 Looking for “Commercial Kitchen Equipments”?